Small Boutique Offices in Yangon--- being small but unique, efficient and attractive! The Swiss Business Office Center is dedicated to delivering a warm and personalized service! 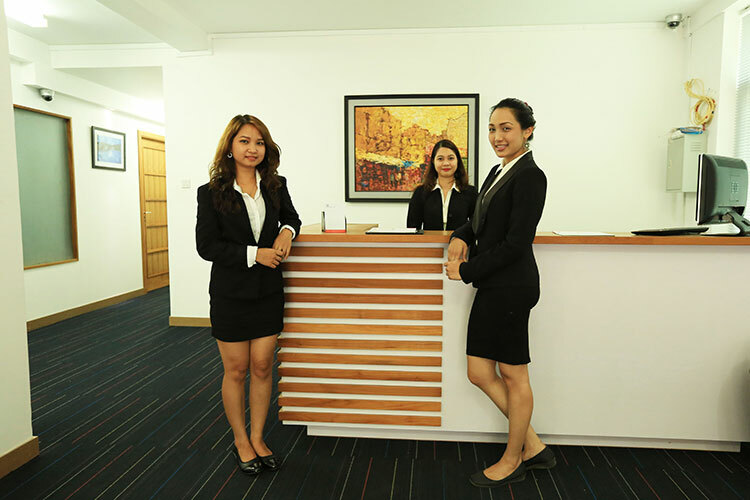 Swiss Business Office Center offers A-grade offices in a prime location in a quiet area of central Yangon, located between two of the city’s main roads, Pyay Road and U Wizara Road. We are fully aware of the importance of image in the modern world of business and especially today in Myanmar. 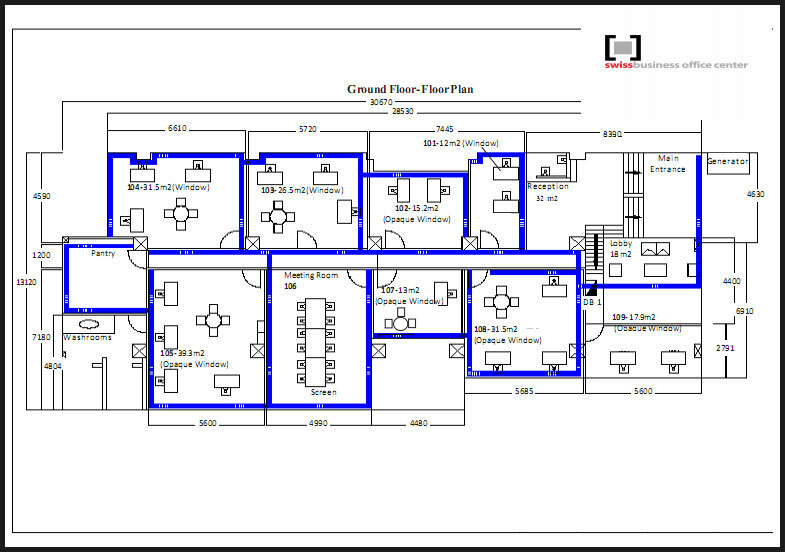 Our office space occupies more than 700 sq m on the ground & first floors with flexible layouts & sizes. 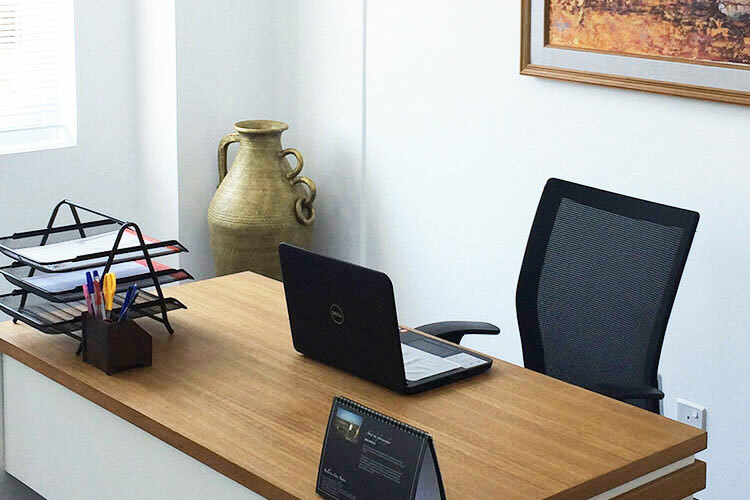 Our 12 modern offices are available for short and long-term rental with a minimum of one month. 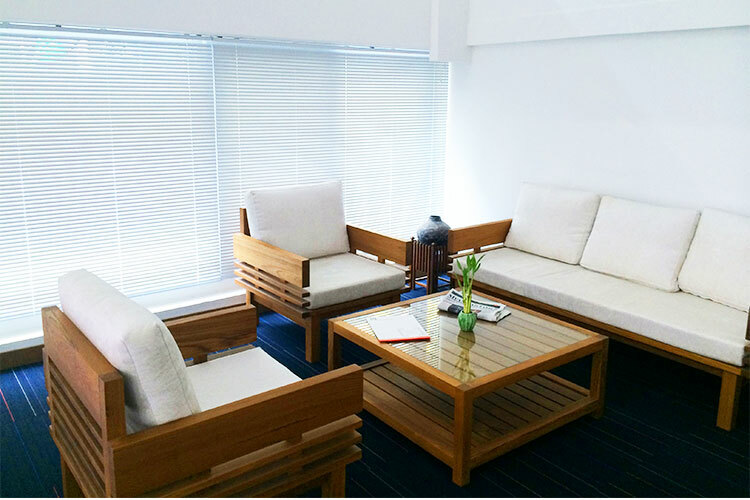 All offices are furnished and equipped with modern amenities. Our Swiss standard serviced offices come in sizes ranging from 12 sq m to 30 sq m at very reasonable and attractive prices. They are fully integrated to suit your business needs. The Swiss Business Office Center is open daily from 08:00 to 22:00. Our experienced and professional team is committed to offering you business assistance to ensure a productive and efficient environment. Our services include reception, lobby area, fast high-speed internet connection, onsite electricity, administrative & maintenance teams, meeting room rental, bi-lingual secretarial and interpretation service, printing/ scanning & photocopying, mini-cafeteria facilities, courier services as well as transfer & travel arrangements. 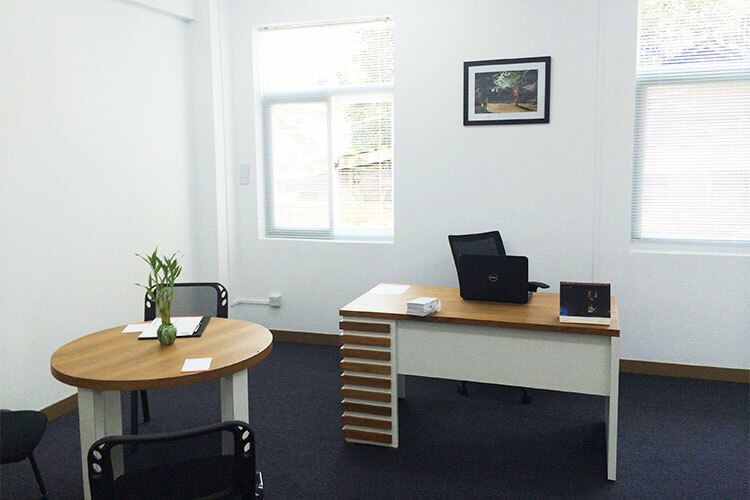 The fully serviced Swiss class boutique offices are ideal for any business office type. They come at an affordable rental rate and are designed to give your business a personalized services as well as impressive facilities. Our highly trained team can represent your company in Yangon and beyond, and assist the integration of your business into local and international networks. The Swiss Office Center is open daily from 08:00 to 22:00. 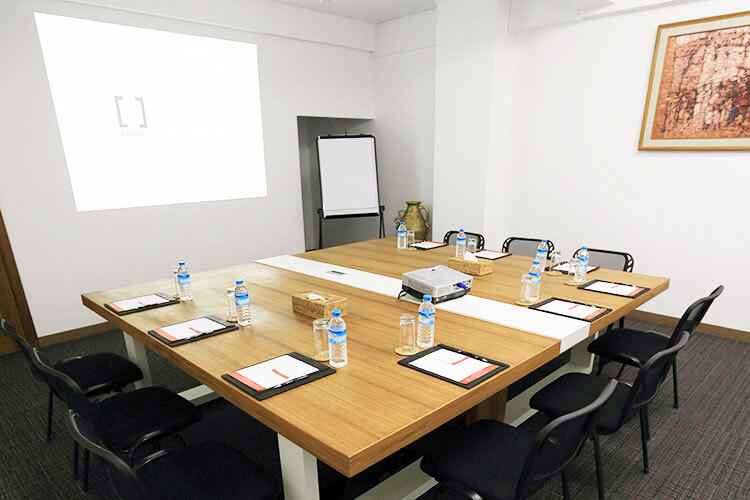 Note: We offer a three - hour free meeting room package per month for all our clients who rent an office. The center reserves to request the guarantee deposit US$ 1500 (One Thousand & Five Hundred US$ only) for any damage charges of office, furniture, other provided facilities and utilities charges. This payment will be reimbursed only on the last date of contracted period end. The center management offers special early bird discount for pre-opening period with first 3 months rental fees in very attractive discount. 50% of the Advance Rental Payment to be paid upon confirmation of the contract signed and the rest of the monthly payment to be paid on every beginning of the month. All other utilities charges and service bills will be requested by the end of the month and to be settled within 07 days after the billing date in cash only. Copyright © 2016 Swiss Business Office Center. All Rights Reserved.